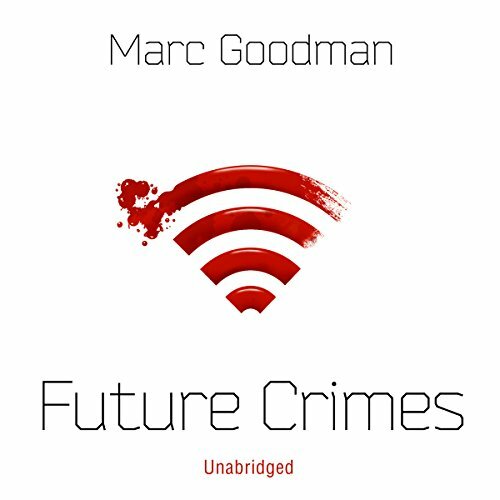 Marc Goodman has spent a career in law enforcement and technology. He was appointed futurist-in-residence with the FBI, worked as a senior adviser to Interpol, and served as a street police officer. 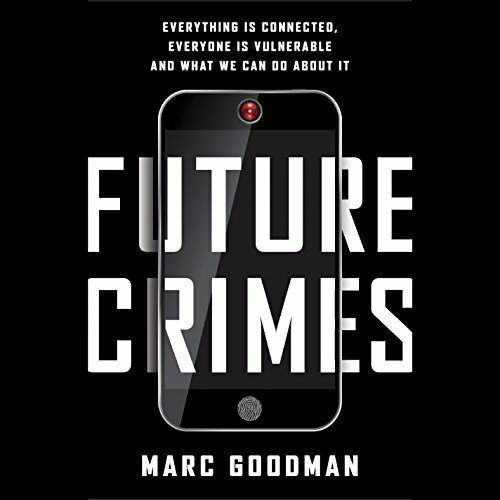 As the founder of the Future Crimes Institute and the Chair for Policy, Law, and Ethics at Silicon Valley's Singularity University, he continues to investigate the intriguing and often terrifying intersection of science and security, uncovering nascent threats and combating the darker sides of technology.